We live in a world where there is an abundance of information and it is necessary to continuously sort through and discern what is necessary, what isn’t, and what is missing. Especially in a business setting, using stationery that is both practical and effective makes a world of difference for business people on the go. 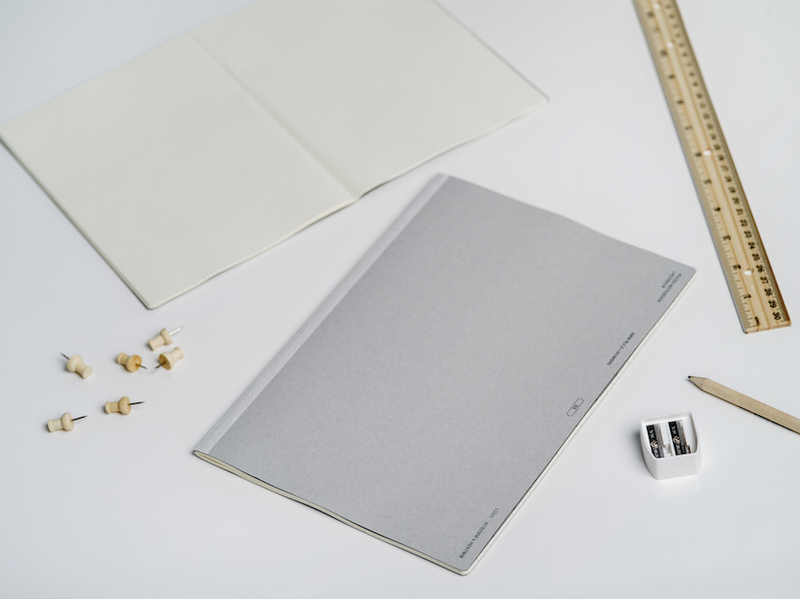 Stationery that is practical but lacks aesthetics is not perfect. We strive to develop high-quality products with our concept of “Laconic + Design”. This beautiful, mirrored file box blends in with its surrounding perfectly. This compact, space-saving business card folder comes with a spine insert, allowing you to store up to 360 cards. This clear file folder has 20 pockets with a partition included in each pocket, allowing you to organize as many as 40 papers. 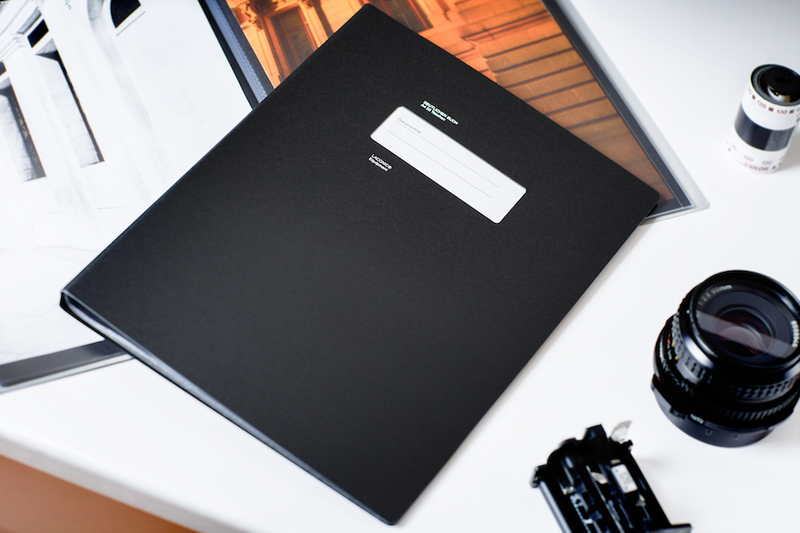 This pad binder allows you to work more effectively. It has a clear pocket inside and a synthetic leather penholder. Fastened with rivets for maximum durability, you can keep various sizes of pens in the penholder.